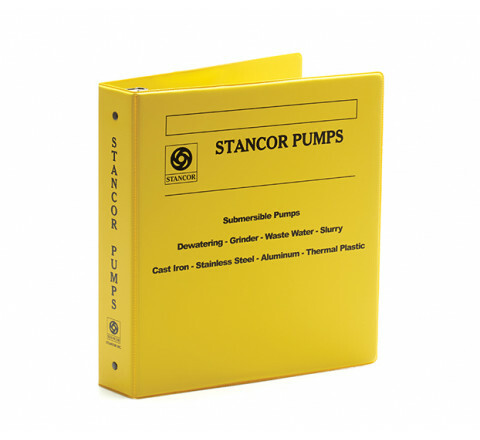 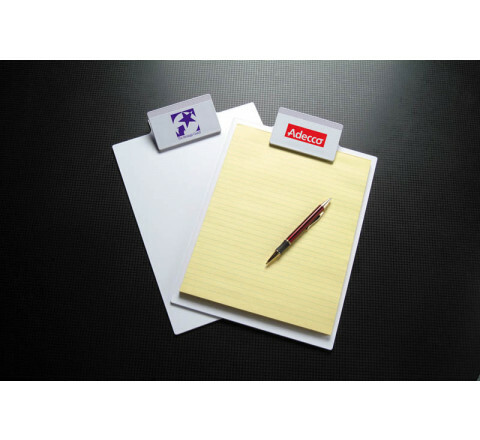 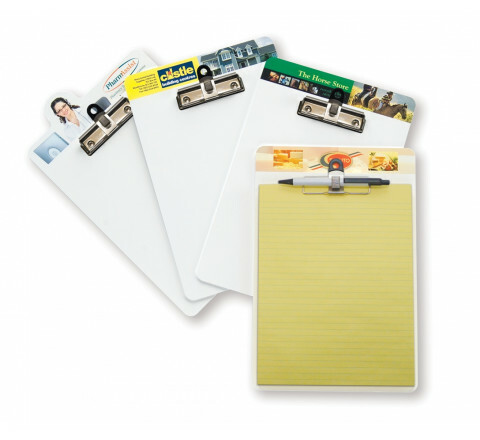 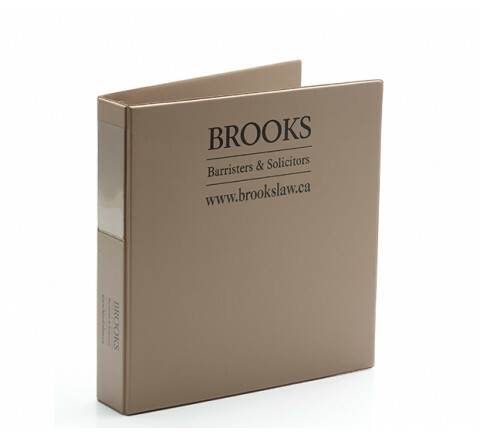 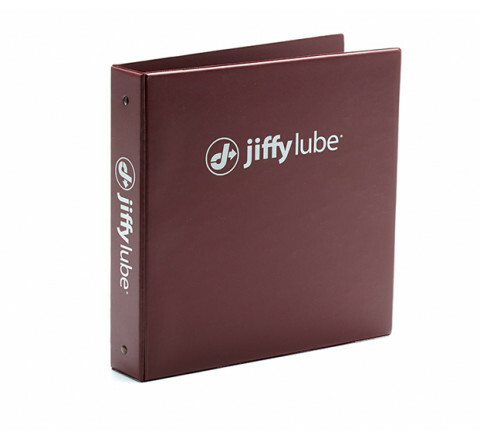 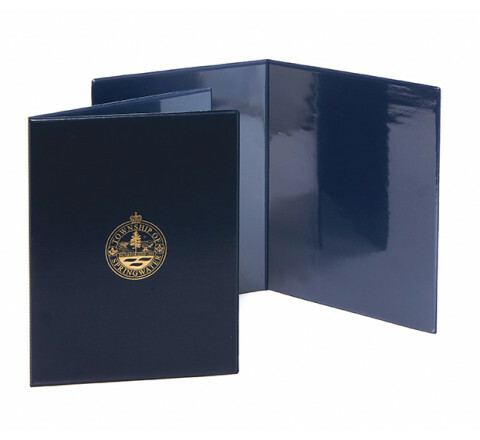 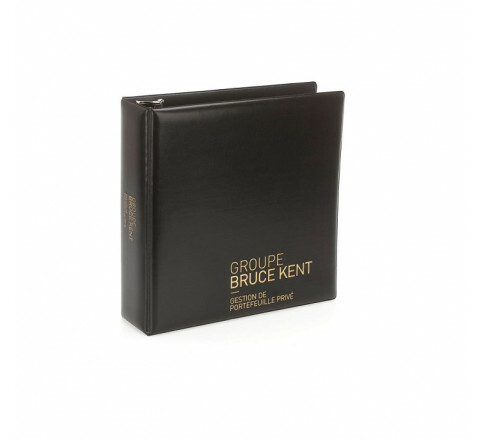 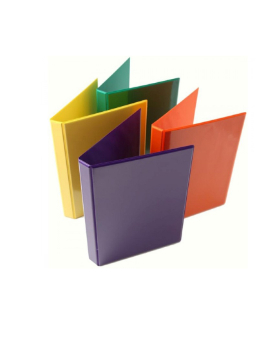 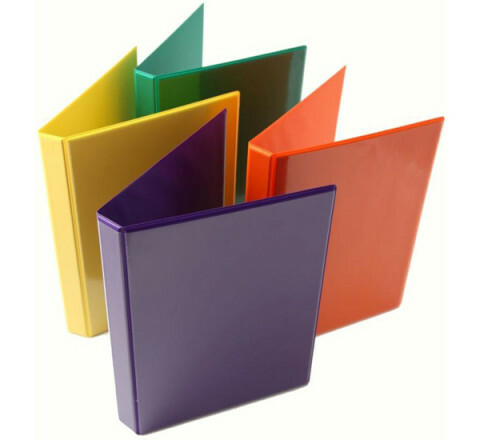 Classic Vinyl Binders- 1 1/2"
Our binders are available in a variety of styles and colors. 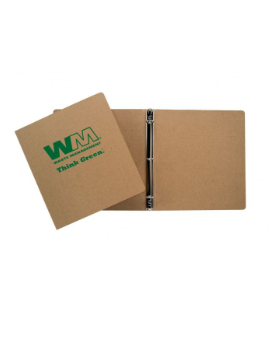 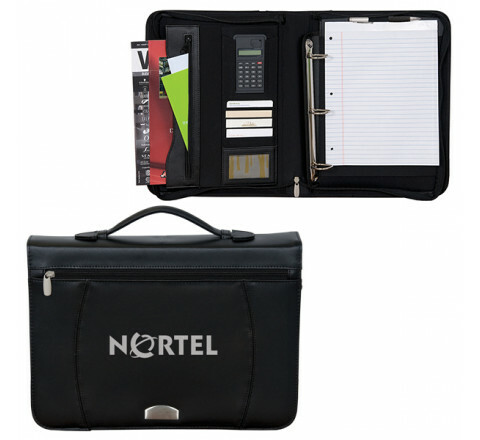 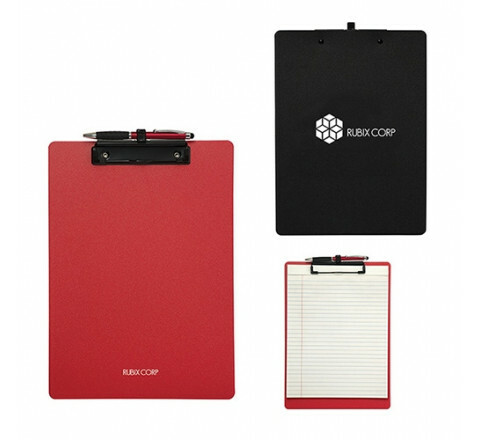 You can have your custom message or logo printed or engraved onto the binderss. 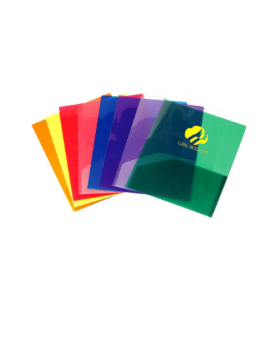 They are a great way to promote your business, product, or service.